U300 and DTC, C and X series cables coming. Power distribution too. Setting up the Raidho racks tomorrow. 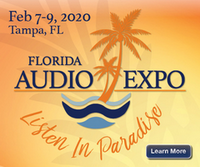 At this rate, we should see Suncoast Audio Show in about 2 years..
Orlando in February has a nice ring to it. I'm looking forward to hear what you think about the U-300 ! Mike wait until you hear what the D-TC cables can do and far as layering of resolution and detail especially with the Raidho's. Aavik U300 - Borresen 03 with optional D-TC Supreme feet - Naim unitiserve 2tb - Ansuz DTC digital cable with power box - Ansuz Mainz8 D-TC with 1 Ansuz D-TC and 1 Ceramic V2 power cords - Ansuz Ceramic V2 speaker cables - Ansus X Ethernet - pARTicular Novus full suspension rack. It sure is a fantastic combo ! Congratulations Mike! You've got the entire Aavik/Ansuz/Raidho family of products that'll bring out the best in each other. 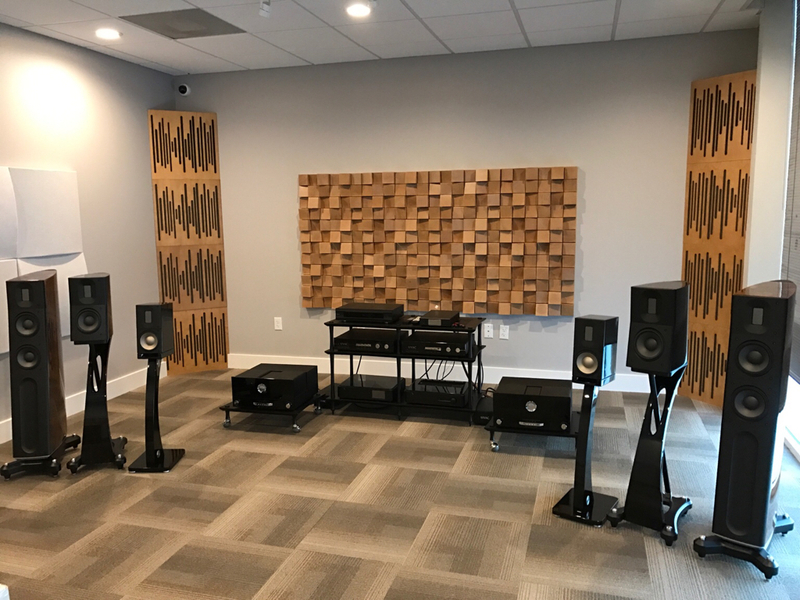 Are you planing on making a combined listening room with the products? Congrats! The S7s look great in your room. Enjoy! Congrats Bud! I know you’ve been thinking about it. Won’t be disappointed! Now that’s some serious looking room!........ Hope the little Ming vases on the wall display aren’t too valuable. :P Congrats again and enjoy in good health.